Join us in congratulating Trinity’s own Andrew “Andy” Schafer! 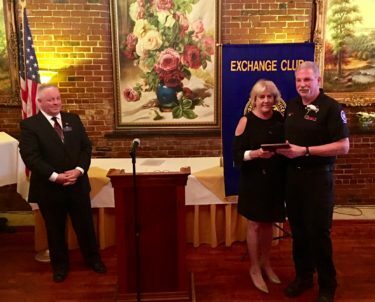 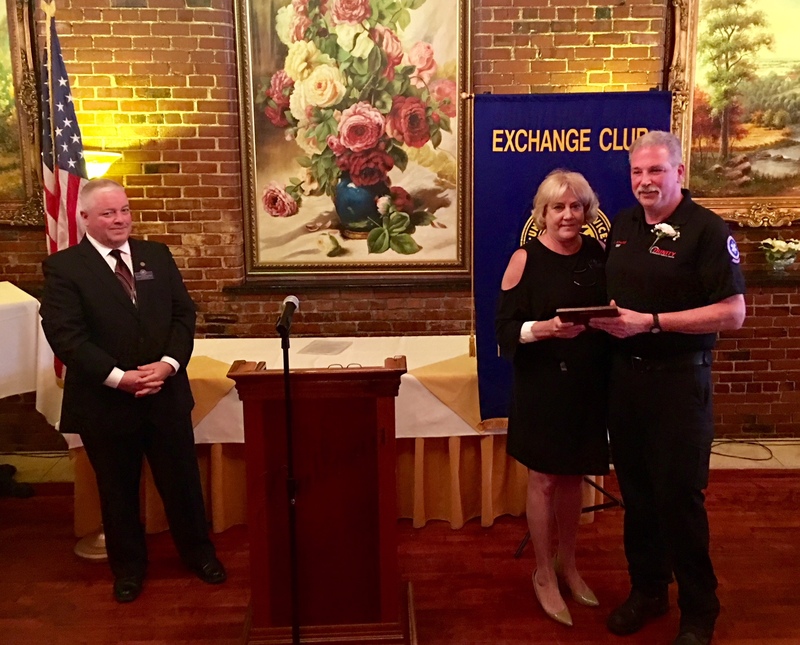 Andy received the Emergency Medical Person of the Year from the Haverhill Exchange Club during yesterday’s luncheon at Maria’s Restaurant in Haverhill. 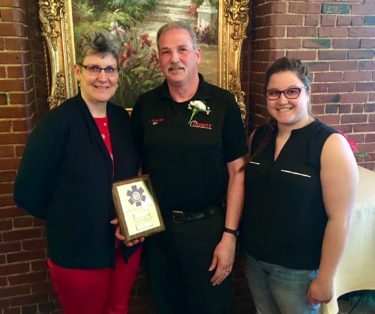 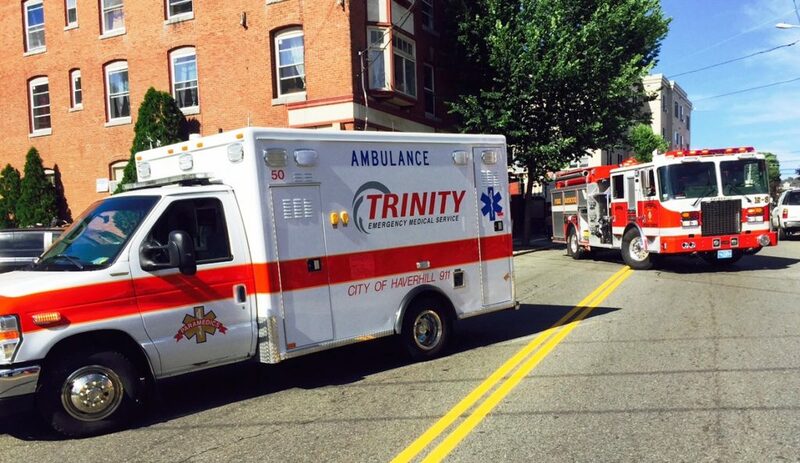 He was recognized for his outstanding service to the citizens of Greater Haverhill. 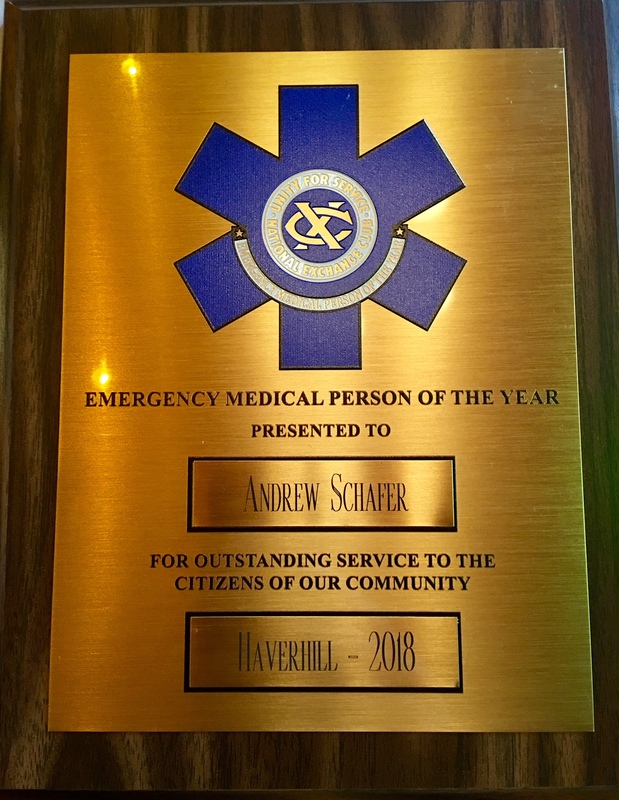 Andy was joined with his fellow recipients from the Haverhill’s Fire and Police Departments, who also received awards. Most importantly, Andy’s wife Michelle and daughter Louise were also there to support enjoy the celebration.